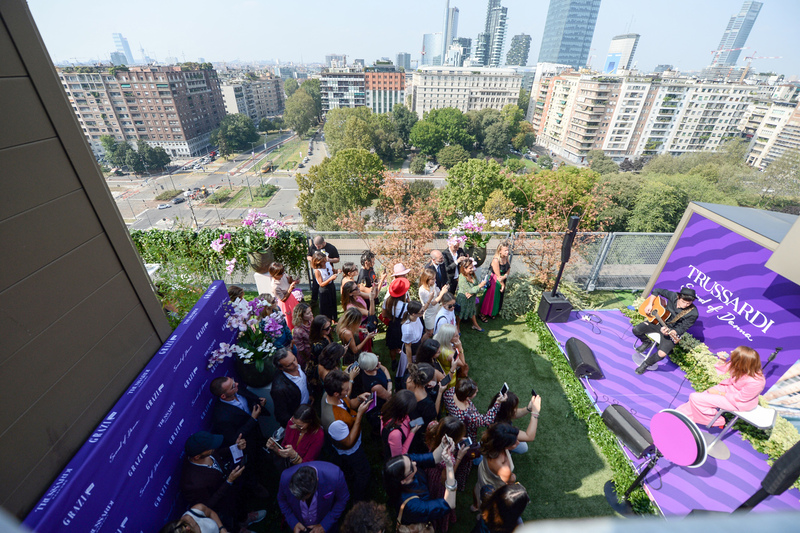 Trussardi and Grazia celebrated the launch of the new Trussardi perfume, Sound of Donna, with a very cosy event on September 21st, in the beautiful Warner Music Terrace in Milan. 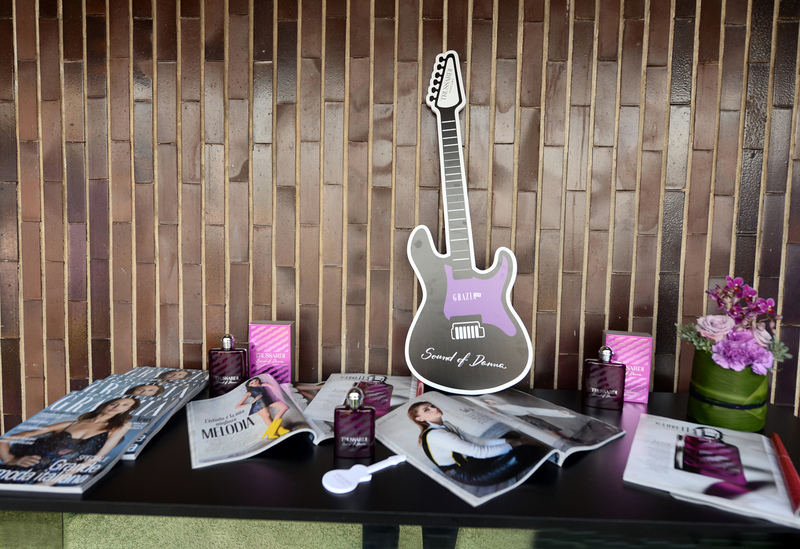 Silvia Grilli and the song-writer Annalisa welcomed all the guests and VIPs with a special surprise: an unplugged concert. The singer Annalisa has been in fact selected as the testimonial of the perfume as she perfectly embodies a modern woman, passionate about life, sophisticated and non-conformist at the same time, simply overwhelming as happiness is. A very enjoyable experience!